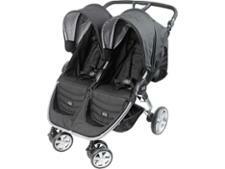 Babystyle Oyster Max double 2 pushchair review - Which? 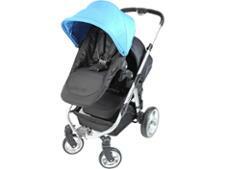 If you're after the perfect double buggy, the BabyStyle Oyster Max 2 may appeal. 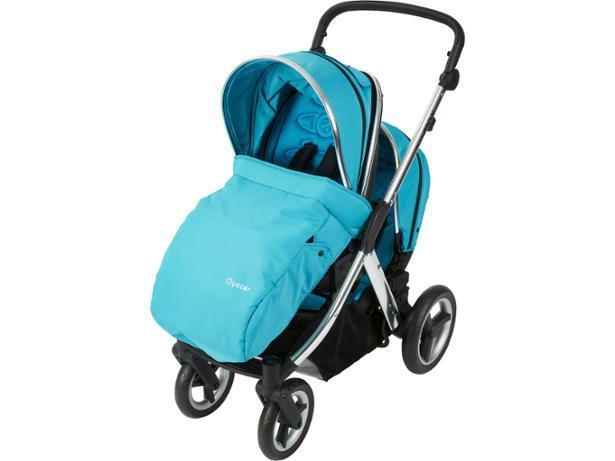 This stylish pushchair is a single-to-tandem convertible version of the popular (and recently updated) BabyStyle Oyster travel system. 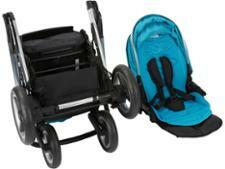 Double buggies can be hard to move about, heavy and bulky. 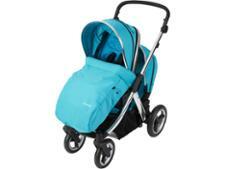 Will the world be your oyster with this double pushchair? 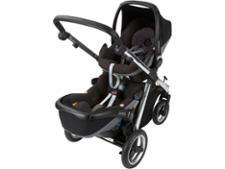 Read our full review to find out any pitfalls before you buy.